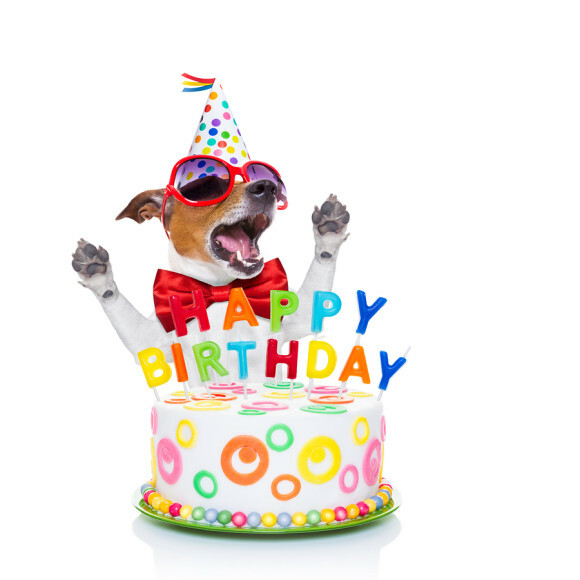 CELEBRATE YOUR BIRTHDAY AT CAN-AM GYMNASTICS CLUB! We host FUN and hassle free birthday parties for children of all ages. Your child and his or her guests will explore a variety of circuits that will have them jumping, rolling, hanging, swinging and bouncing! 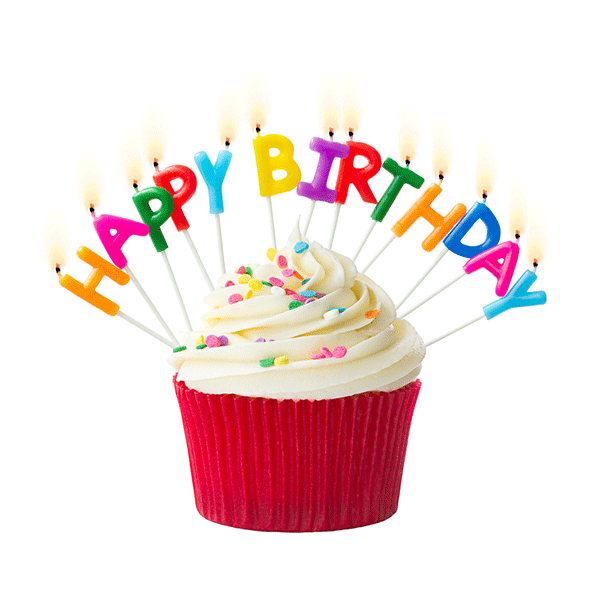 Our birthday parties include one hours of instructor led gym time followed by 45 minutes in one of our party rooms. Birthdays are regularly available Friday evenings and during the day on Saturdays and Sundays. WE NOW OFFER THE CONVENIENCE OF BOOKING YOUR PARTY ONLINE! To book your party, please click on the button below. If you need assistance or have questions, please feel free to call us at 306-931-4033. Please note that we accept Visa and Mastercard online. To pay by cash or debit, please visit us in person at the gym! You are welcome to bring whatever you would like for food and children's beverages. Please note that Can-Am Gymnastics is a nut aware facility, so please no nuts or nut products. You will be e-mailed some information and a registration list the Monday prior to your party to remind you of this information and also an attachment with a registration list you need to fill out with participants names/age/phone numbers that you will bring to your party and give to your coach that will be filed for insurance reasons.